Bitcoin has recently been dominating the headlines with stories about the possible outing of the mysterious inventor, college groups handing out the virtual currency to students and some kind of new cologne. But for all the popularity the new form of payment has garnered, the Securities and Exchange Commission is warning investors of the dangers posed by the currency. The Commission issued an official alert Wednesday highlighting the risks associated with the use of Bitcoin and other virtual-currency products, Bloomberg Businessweek reports. Tops on the list of risks is the idea that investors check their common sense at the door when shady characters pitch innovative and appealing products. The SEC believes that early adopters to Bitcoin are particularly susceptible to scammers and fraudsters who pitch Bitcoin-related investment schemes. Because virtual currency is a rather new frontier, consumers who fall victim to scam may have a difficult time getting retribution. Law enforcement have trouble investigating claims since the currency is hard to trace or seize. For consumers who swear by the digital currency, the SEC reminds them that before making any investment carefully read all materials you are given and verify the truth of every statement made about the potential investment. Additionally, consumers making investments in the virtual-currency industry should be wary of opportunities that include guaranteed high investment returns, unsolicited offers, unlicensed sellers, pressures to buy immediately and opportunities that seem too-good-to-be-true. This isn’t the first time regulators have warned investors about the use of Bitcoin. 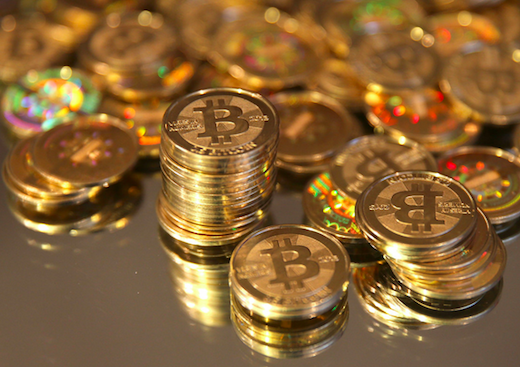 In July 2013, the SEC issued an investor alert concerning Ponzi schemes using virtual currencies. Additionally, the North American Securities Administration Association added virtual currency to its list of the top 10 threats to investors in 2013.